Caution: Even rinses that are indicated to treat plaque or cavities are only moderately effective. 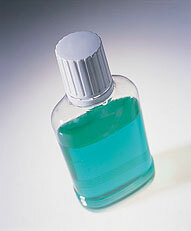 In fact, regular rinsing with water and use of good quality fluoride toothpaste are just as or more effective. Nothing replaces twice daily tooth brushing and flossing.